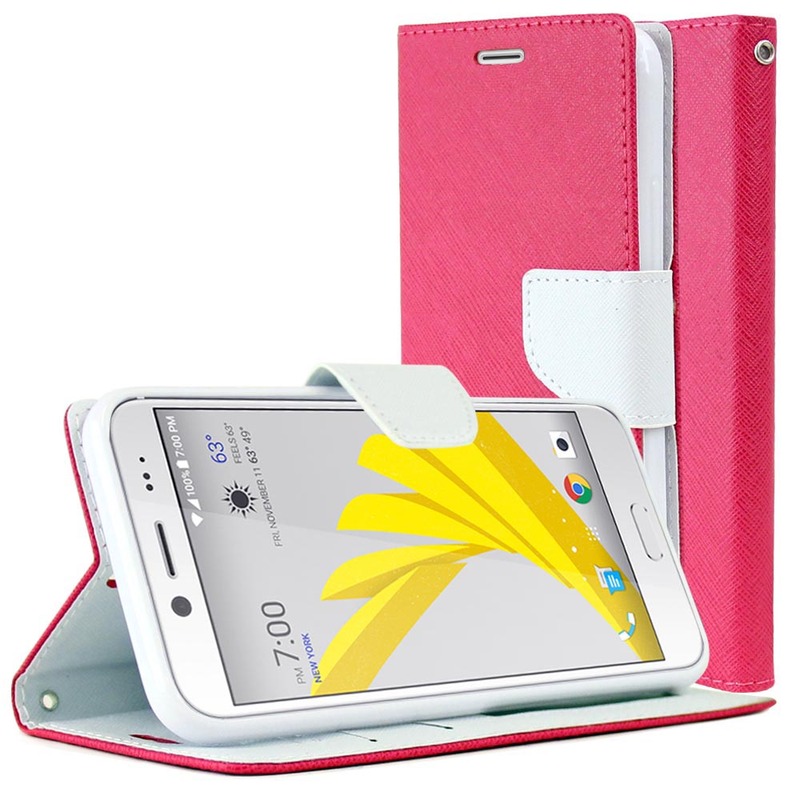 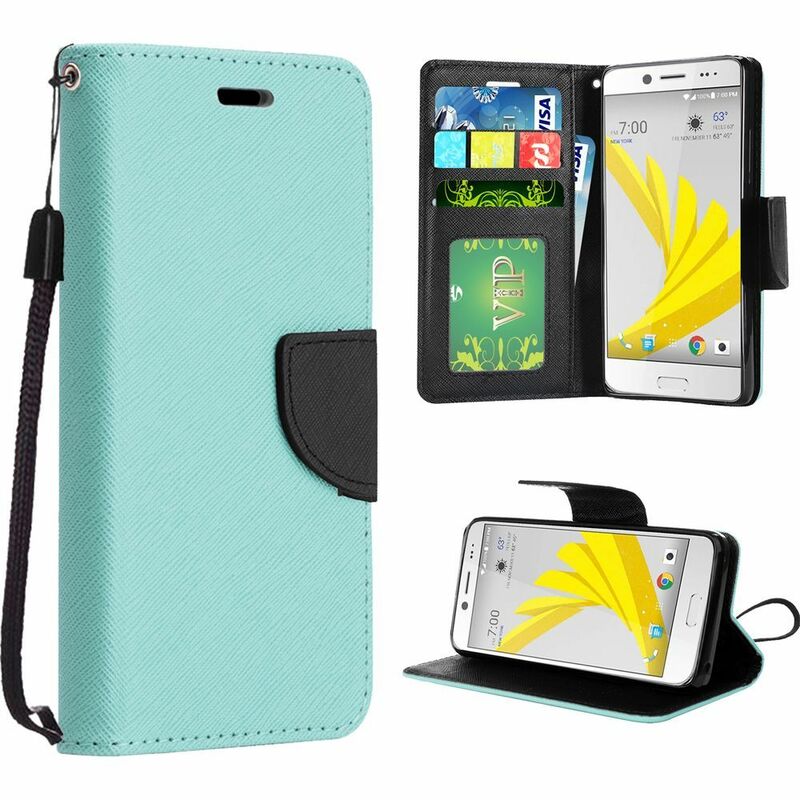 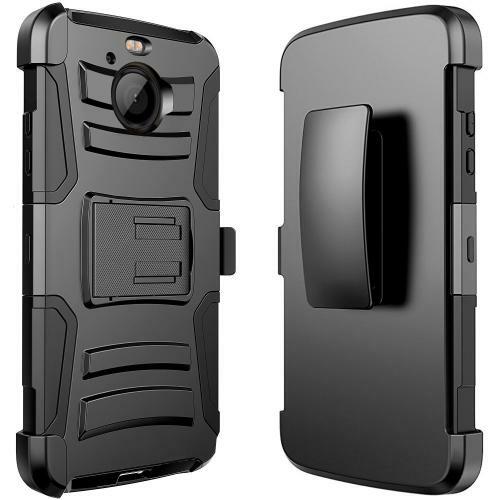 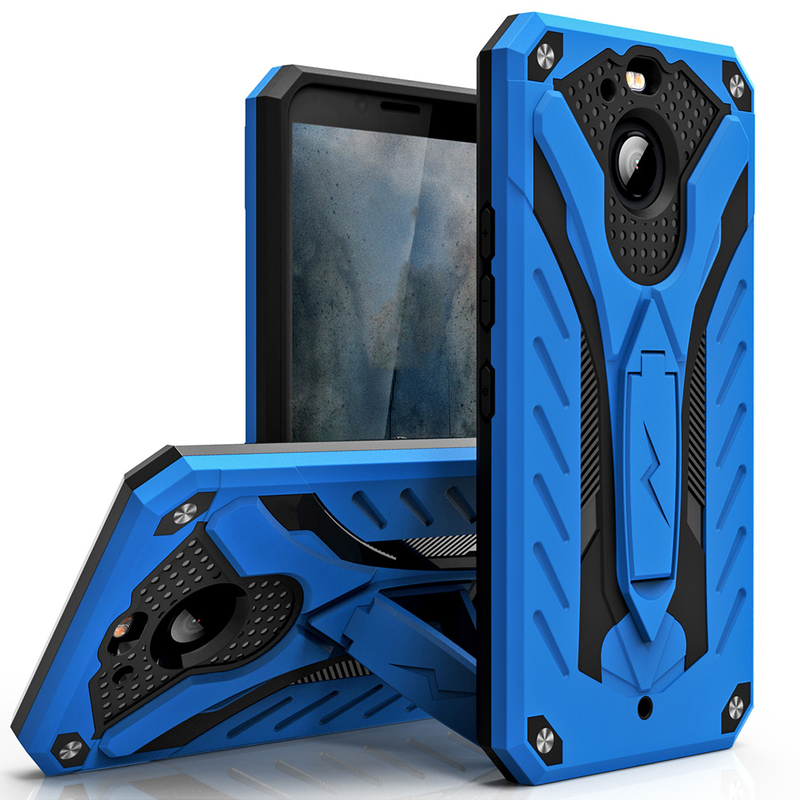 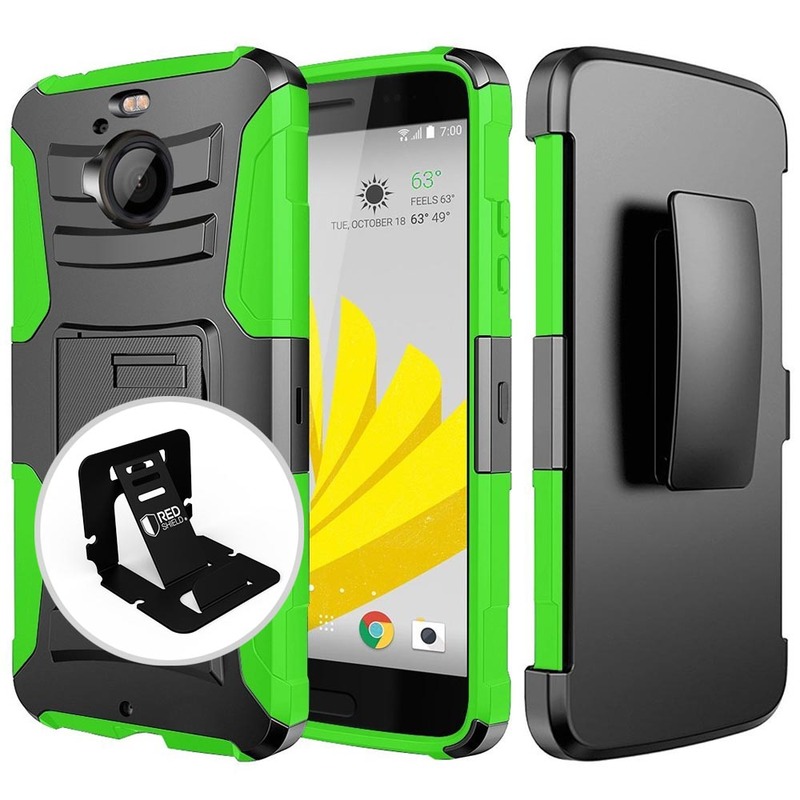 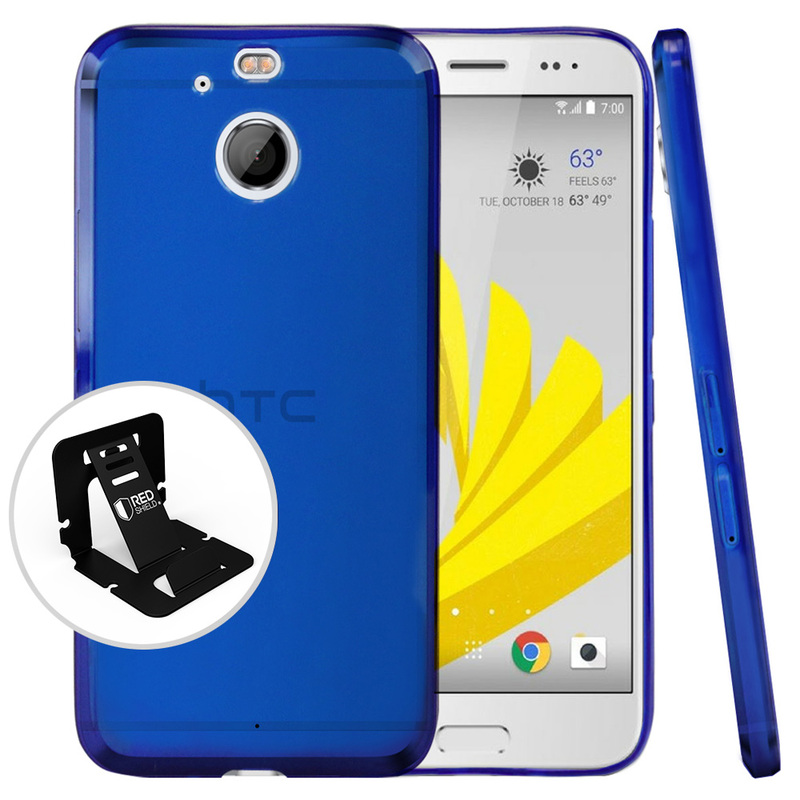 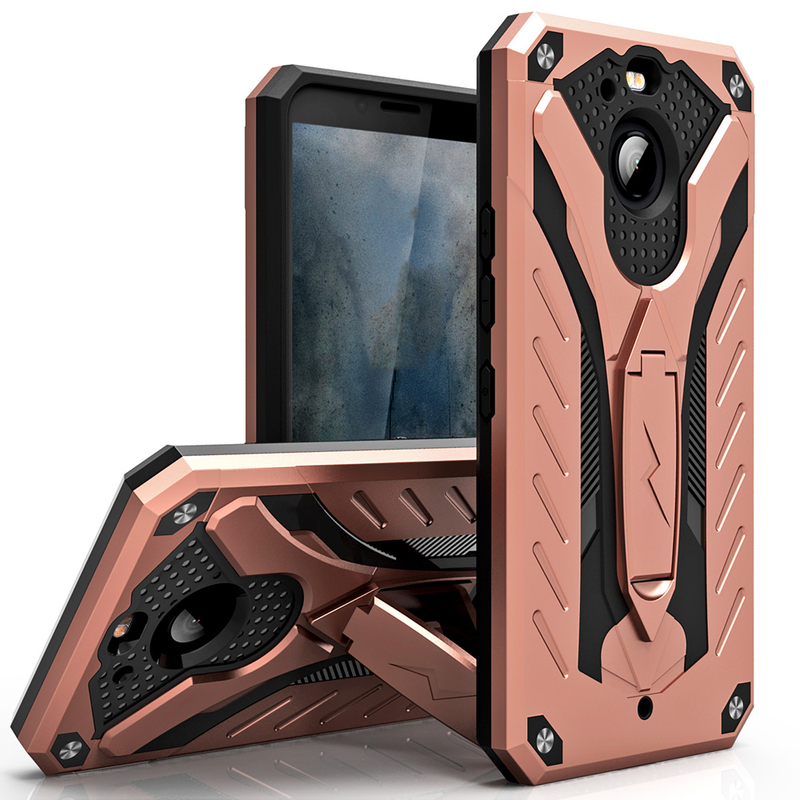 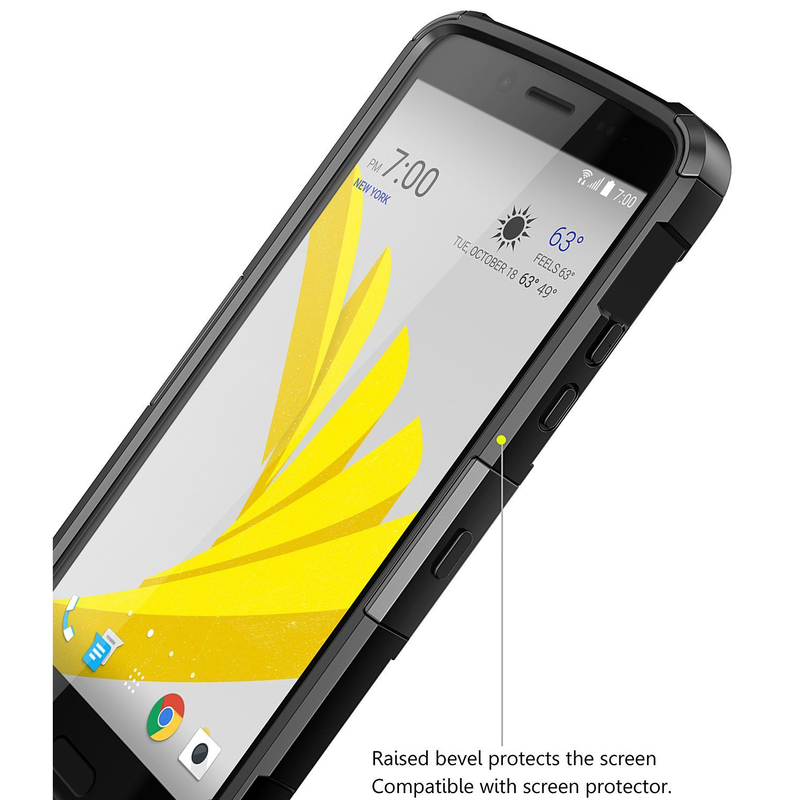 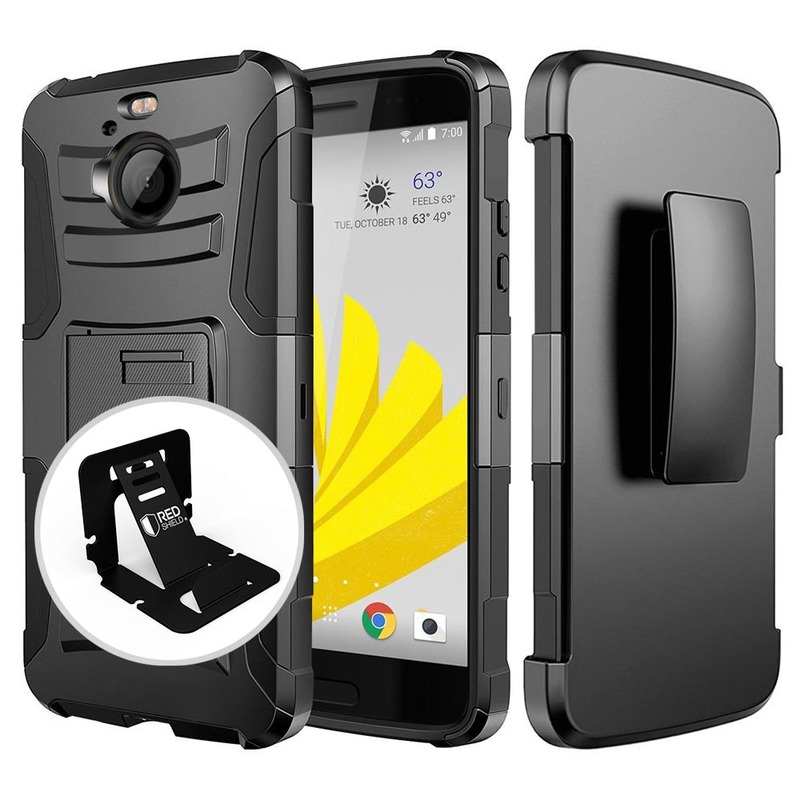 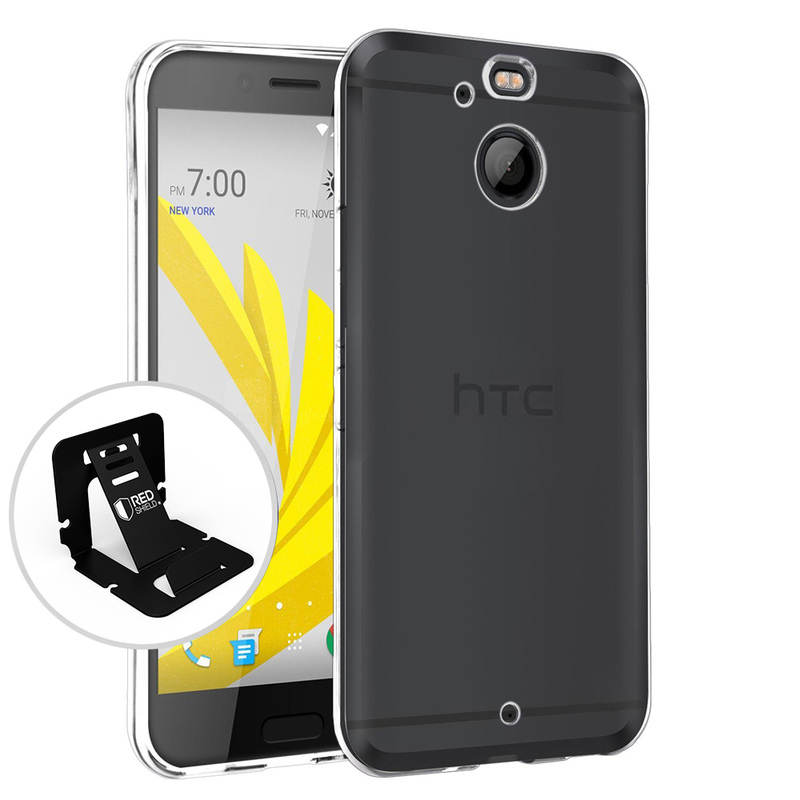 A fantastic case with superb protection! 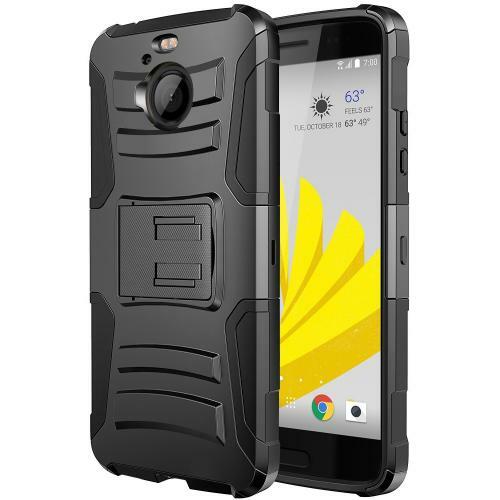 Having dropped my phone a couple of times, I'm glad I had this protection. 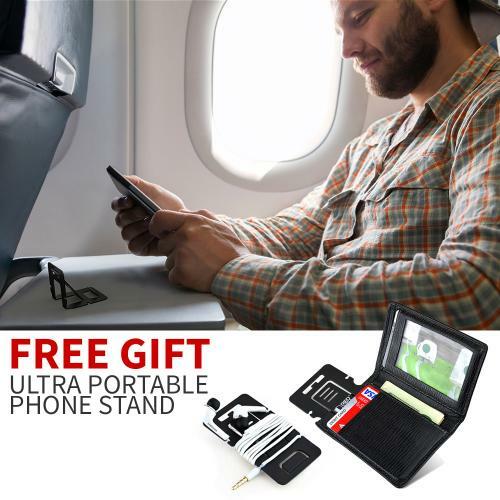 Many thanks for the phone stand included.